Excellent design and innovative architecture is what we focus on. 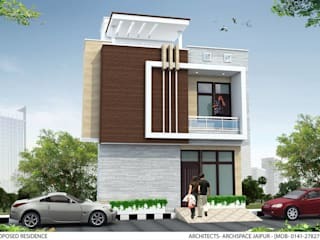 ArchSpace Architects is one of the fastest growing architectural and interior consultancy firms in India. The head office is situated in the pink-city of India, Jaipur which blends the culture and architecture in our blood originally. All our architects have immense experience and talent that appears in our designs and experimental thoughts. 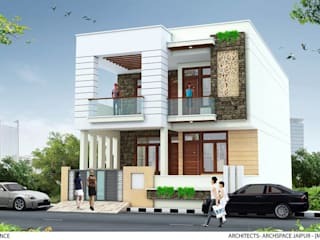 With a team of experienced architects, we offer the best in class designs and cost effective solutions as per one's requirements. We understand what you have in your heart and that comes from ample experience only. And we make your dreams a reality. You Dream, We Design! -> Vast experience in the field of Architecture, Interior Design, Landscape Design and Project Management Consultancy.